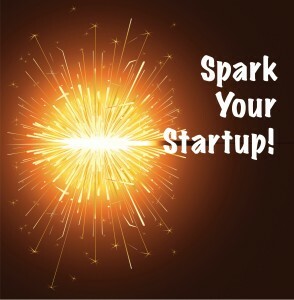 Barnesville wants to "Spark Your Startup!" 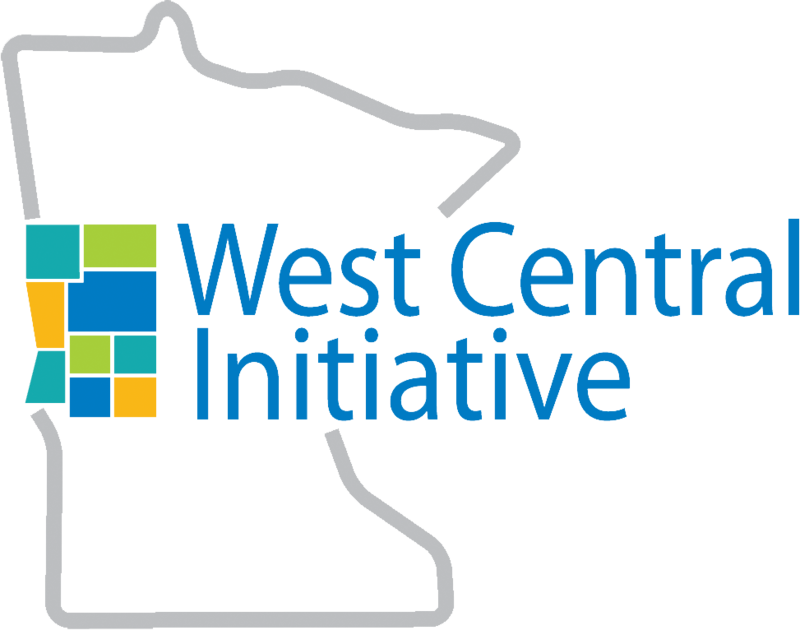 It doesn't take newcomers to west central Minnesota long to meet the entrepreneurial spirit. It is the embodiment of the region's "can do" attitude. It's the belief that no idea is a bad idea--it just may need a little tinkering--and that you might as well give it a shot! As sponsors of Barnesville's 2nd annual Spark Your Startup! business pitch competition, Stoneridge Software, Dean’s Bulk Service, Crown Appraisals and the Barnesville Economic Development Authority are counting on that entrepreneurial spirit to hopefully develop new business in their community. Entrepreneurs must fill out an entry form describing the business idea. Winners will be chosen after the top five entrants present a five-minute pitch in front of a judges' panel made up of local successful entrepreneurs. Judges will have four minutes to ask questions and then score each entrant. A people’s choice winner will also be awarded via online voting. The competition presentations will be held at 6:30 p.m., Thursday, September 3 at Old City Hall council chambers. the possibility of a $10,000 forgivable loan if they choose to locate their business within the city. stoneridgesoftware.com/businesspitch. Deadline for entries is Friday, August 14.  For more informatio,n contact Karen Lauer, Barnesville EDA at 218.354.2145 or Leah Baker, Stoneridge Software at 218.422.7858.